It is our desire to provide you with affordable, high-quality treatment. We offer a variety of payment options to meet your needs, and we will thoroughly explain these options to you. For your convenience, we accept Visa, MasterCard, debit cards and checks. We offer interest-free financing over the length of treatment, with a reasonable down payment, and equal monthly payments over the duration of your treatment. If your insurance covers orthodontic treatment, you will receive any benefits reimbursed to you directly by your plan. 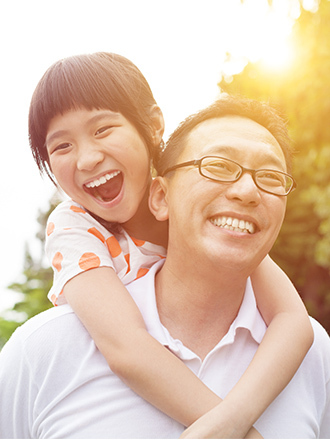 Many insurance policies have a lifetime orthodontic benefit that is distinct from regular dental insurance. Remember that insurance policies vary, and we will review your insurance to determine the appropriate course of action. Once treatment has started, we will assist with filing orthodontic insurance claims. Insurance rarely covers all fees, and it is ultimately your responsibility to pay for your treatment or that of your child.